edited : add figure articulation pictures. 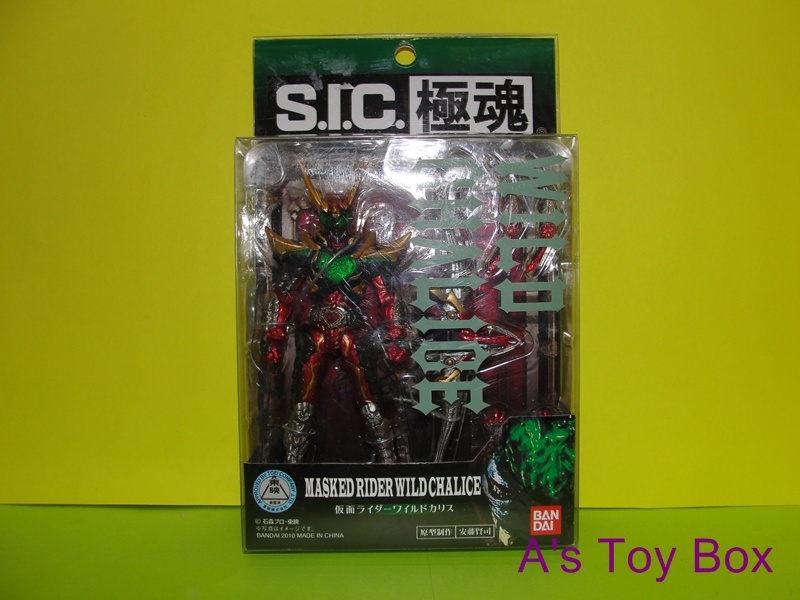 SIC Kiwami Tamashii Wild chalice. I am grateful bandai released this guy since the normal SIC got Limited released.